Refresh your golden memories by decorating home with photographs. 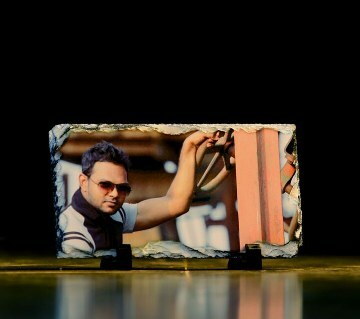 Decorate your wall and buy exclusive design photo frames from ajkerdeal.com. They also come with different shapes and patterns so that you can put them anywhere like on your bedroom side table, office desk or shelf. They can also be hanged on the wall.Bright colors and artistic make, give these frames a vibrant and modish touch to the plain wall of your room. The beauty of natural wood is unsurpassed in laser engraved wooden frames which are finely crafted with a photograph of your choice. Your uploaded photo will create amazing effects after laser engraving on it. 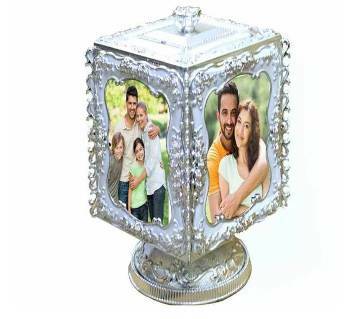 Explore the innovative rotating magic photo frames which come in the form of a cube. It rotates automatically with the help of a battery. 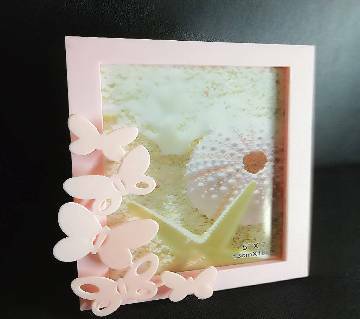 There are also customized printed photo frames. 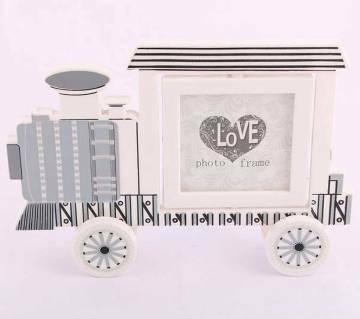 Upload your pictures and personalize your photo frames in easy steps to suit your need. 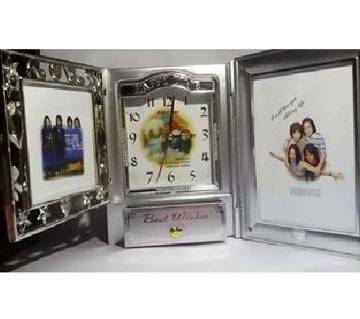 Show off your personal photographs with digital auto changing photo frames. 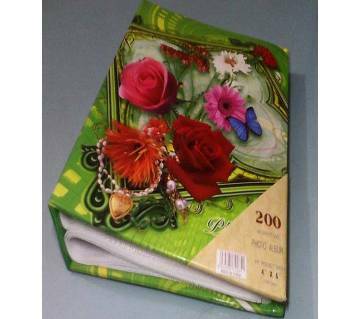 They are ideal for gifts also. Our selection of magnetic photo frames provides you a simple, stylish way to frame your photos. There are multiple photo frames where you can store photos of your entire family members. 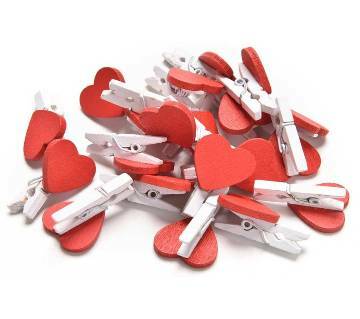 They also come with different shaped like leaf shaped, heart shaped, square shaped, round shaped. Besides, they are also made from wood, plastic and crystal material. They can be a unique gift for anyone and add a touch of style to any show piece or shelf. Browse through our website to find your desired product and give order and we will deliver the product in your doorstep. Thanks for shopping with us!